Personalizing the workplace experience is not an easy task. With today’s diverse workforce and modern working habits, discovering what office furniture works best can be overwhelming. That’s why working with an experienced furniture partner is so important. Choosing the right partner can save money and time, as well as produce the kind of results that really work. How do you identify a qualified furniture partner? Service for one thing. At Unisource Solutions, we’re a full-service workplace solutions provider prepared to handle your office project from the early stages of design through final installation. 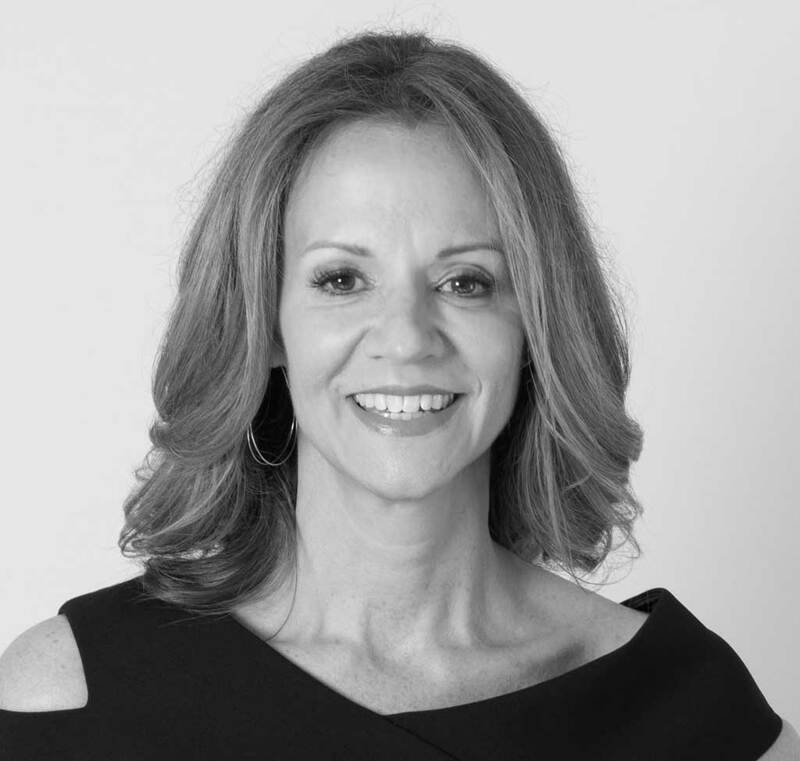 We see ourselves as an extension of your design team, dedicated to finding the perfect furniture collection — from sofas and chairs to rugs and accessories — to illustrate your design narrative and reinforce a company’s identity. If your furniture partner isn’t able to provide the full range of services, it may be time to find one that does. With the wide range of sophisticated furniture and new styles inundating the market these days, it’s important to have access to the top brands, as well as knowledge about those products. 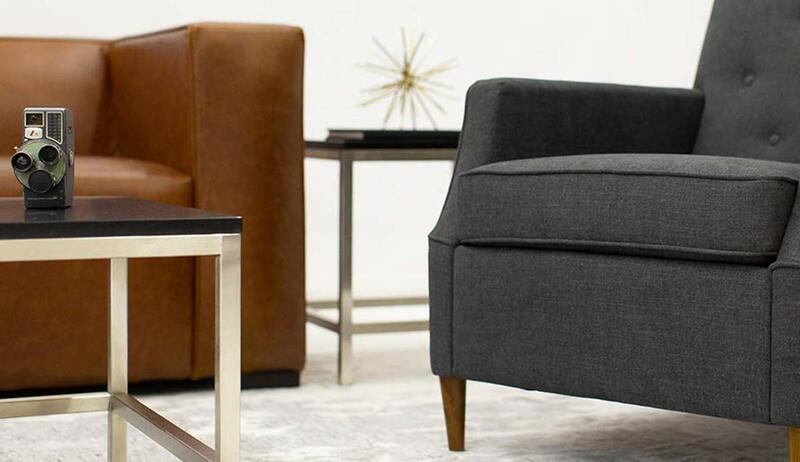 In our practice, not only do we contract with top furniture manufacturers and smaller boutique brands alike, we also specialize in providing customized solutions to fit your specific work environment. On top of that, we actually have our own furniture brand called Platform that we design and manufacture in-house. Between the major manufacturers, the smaller stylish brands, and our own line, we’re able to select and source furniture that works for your workstyle. 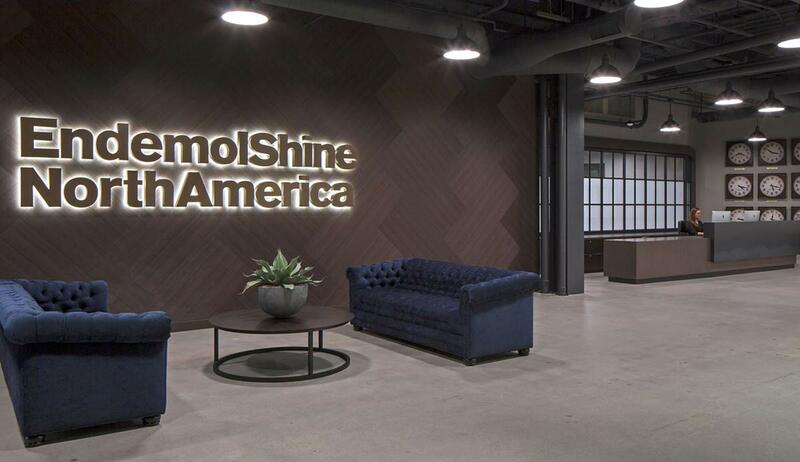 As industry insiders, we understand the unique challenges of furnishing an office that is great looking and can withstand the daily wear and tear of high foot traffic. Commercial-grade furniture is designed specifically for busy workplaces and frequent space reconfigurations that we often see in agile working environments. 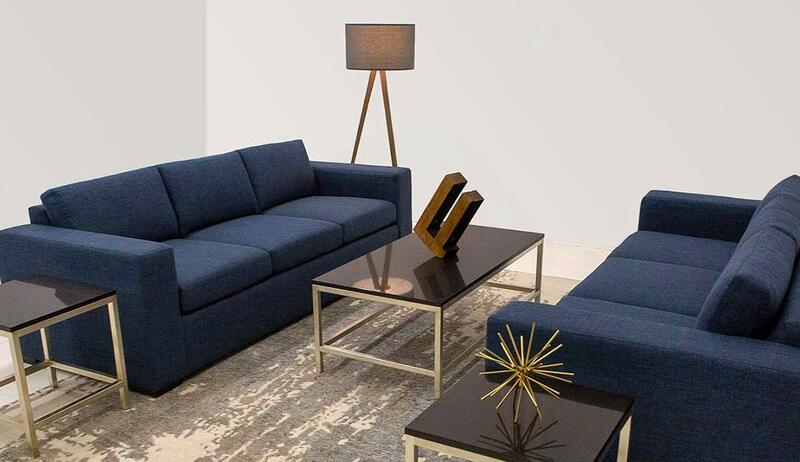 With resimercial on the rise, we’re even more attuned to curating comfortable furniture that meets the demands of commercial use. And if we can’t find that perfect chair or if the European sofa is out of your price-range, we’ll custom design it for you — making it exactly how you envisioned it. One of the benefits of being a distributer and a manufacturer is the flexibility to get you what you want, how you want it. With Platform, we are able to create brand-specific commercial collections and one-of-a-kind pieces for your office. We know that furniture has to fit into the overall design scheme, provide ergonomic solutions, and express corporate culture. We also know that delivering and installing product on time is as important as having it function and look good throughout its lifetime. That’s why we work with multiple sources, shop trusted brands, and design and manufacture ourselves. This range of selection is important, not just to get best value, but to meet scheduling demands as procurement lead times can vary dramatically. We’re dedicated to getting your office just right! 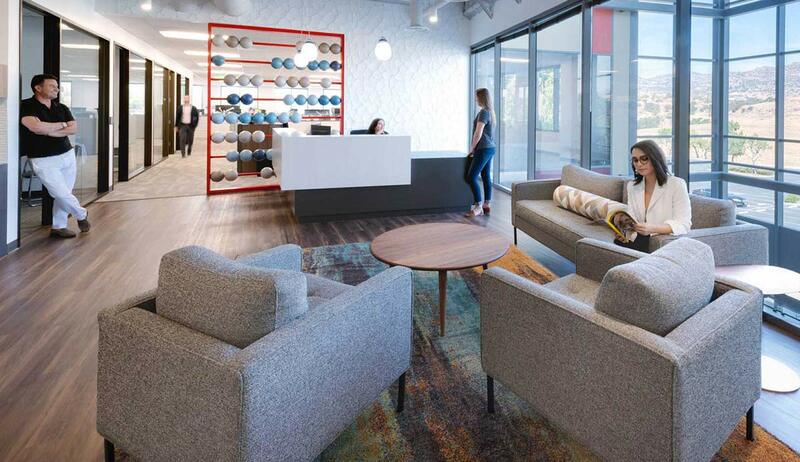 As a design driven and service obsessed company, we’re committed to helping you provide an optimal place to work. Contact us to learn more.